You can quickly and easily request a reservation form below. This however is only valid when it is confirmed by us. 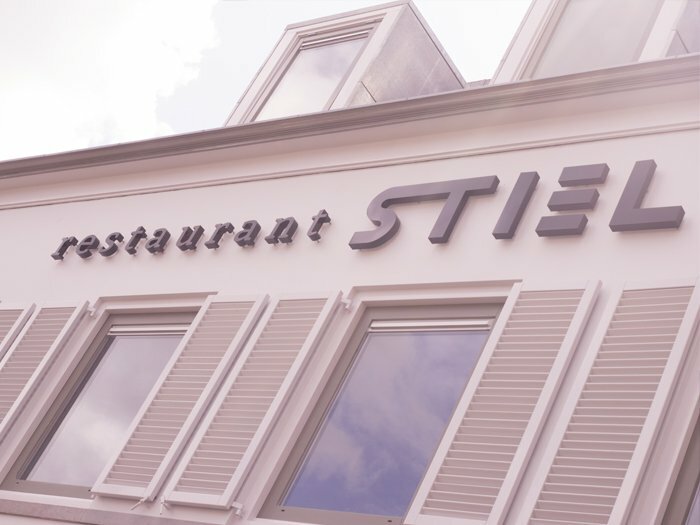 © 2019 Restaurant Stiel. Design: Free-D-Sign. Realisatie: ANFY.